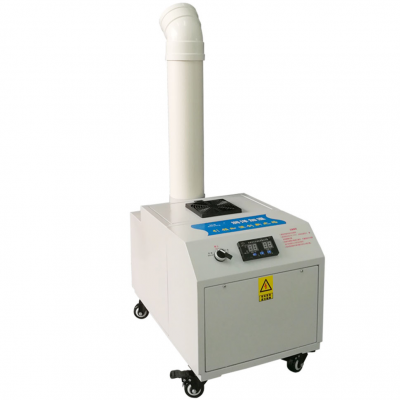 Dongguan Runyang Electronic Co.,Ltd, is one of the top humidifiers and dehumidifiers manufactures in China. The products which includes industrial humidifier, industrial dehumidifiers, sterilizing, deodorizing & cooling equipment, ultrasonic atomizer etc. Our company was established in 2008, which covered 5000 square meter, produced capacity about 500,000 sets per year. The products widely used in mushroom cultivation, electronic industry, cold storage, textile, printing, carton storage, food industry, flower prlanting, livestock, tobacco storage, vegetable fresh, enviromental purification, stage fog, garden landscape fog etc. For many years, the company take " integrity, teamwork, innovative, professional" as own management idea, "leading innovation of humidity control" as goal, provide the quality products and service for home & aboard customers.